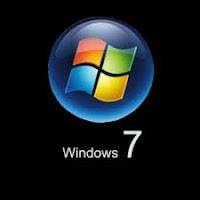 If you want to buy any original CD of windows 7 Or if fall in any piracy of windows 7 I will show you how to use your windows 7 with out activation. 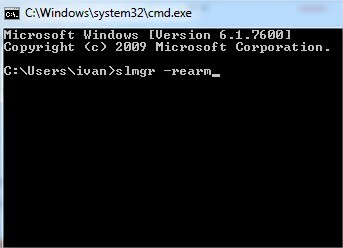 Normally you get 30 days trial version of windows 7 you can use it unlimited days with out activation just like a original CD. 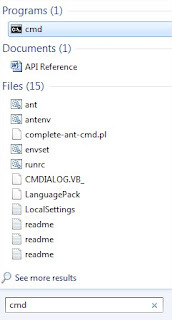 Before doing this you can yous some Activation key. If it works properly then good. If it is not work properly then flow the tricks. 1. 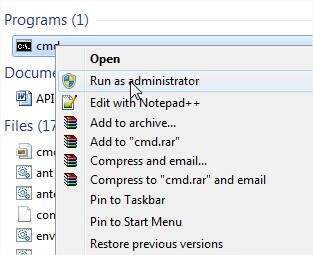 At first search on your start menu by "cmd"